KAMPALA/ LAGOS – Xente, a home-grown e-commerce giant and payment gateway has confirmed that the company will be launching in West Africa’s Nigeria, in two-weeks’ time. Ms. Lyn Tukei, the Public Relations officer at the Ntinda-based company confirmed the development to this website on Thursday. She explained that the company is in post-production tests. “We are using the two weeks to find any crashes, any errors in case of any,” she said. For the start, Ms. Tukei says, the company has a lot in store for Nigerians including Airtel, MTN and Glo airtime. She says that data services will be launched in a yet to be disclosed version. According to research by We Are Social, Nigeria has 154 million mobile subscribers. Nigeria has great potential and a great future ahead with a population looking towards 200 million and a great demand for online users. 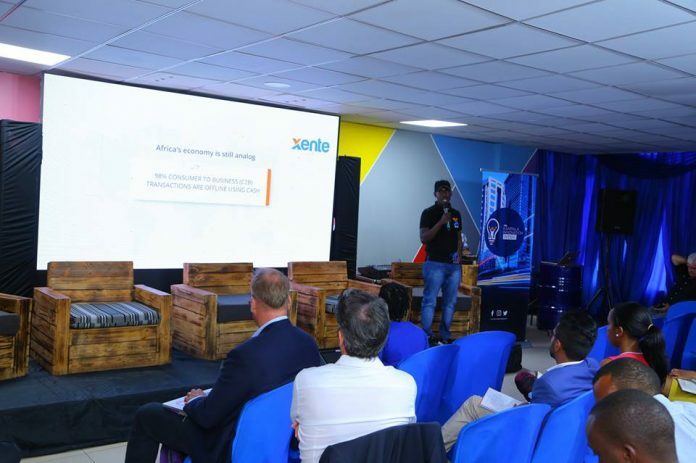 In Uganda, Xente has offered wide-ranging products and financial services to its users, including online shopping, purchasing airtime across all networks, paying bills, and buying movie and bus tickets among others. The payments are made either by way of mobile money or through the bank via the Visa Mastercard. To woo customers, Xente application recently rolled out a ‘pay later’ option in which one can buy products from the platform on credit. Also to attract customers and retain them, the company has been carrying out multiple promotions where the users get cashback. Ms Tukei told this website that they have more than 20,000 people using the app. In a recent interview, Ms. Tukei told us that the company will in early this year unveil other options including the much-anticipated “loan feature’ under ‘my loans’ where customers will be able to acquire loans in form of cash and other digital payments. It is not clear whether these features will also be exported to Nigeria at the start but she said the service will provide their customers the ability to borrow using their phones and take out short-term loans at a reasonable fee without presenting any collateral security. Xente plans to win the market against the many global competitors including GTPay, eTtranzact, CashEnvoy, Paystack among others through giving multiple cash-backs. Unconfirmed reports indicate that Xente is also looking to scaling to South Africa, Rwanda, and Kenya.